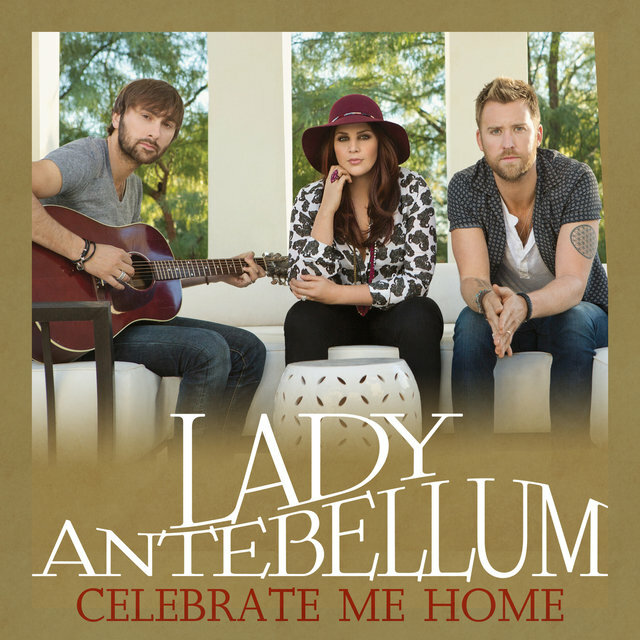 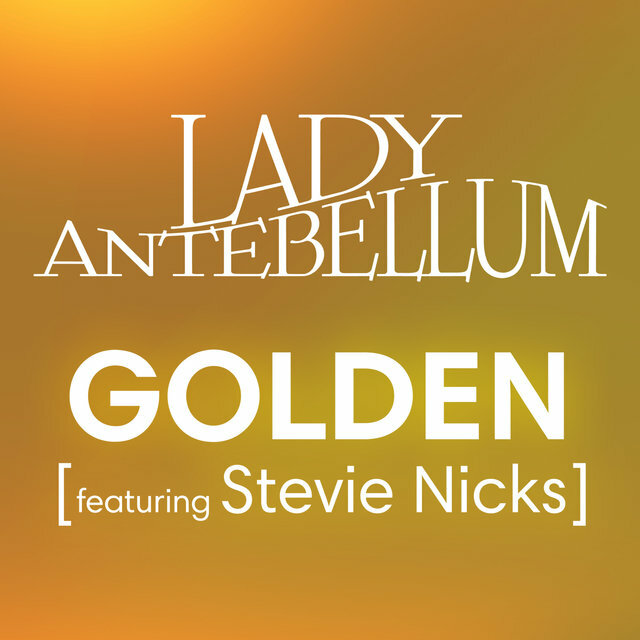 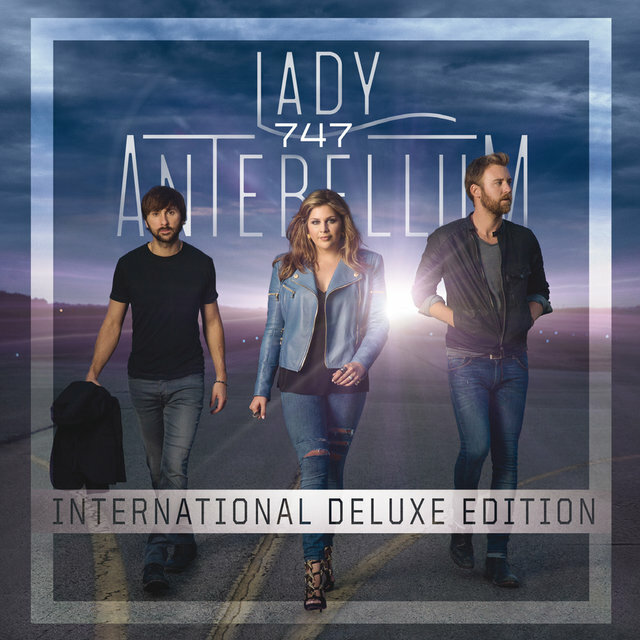 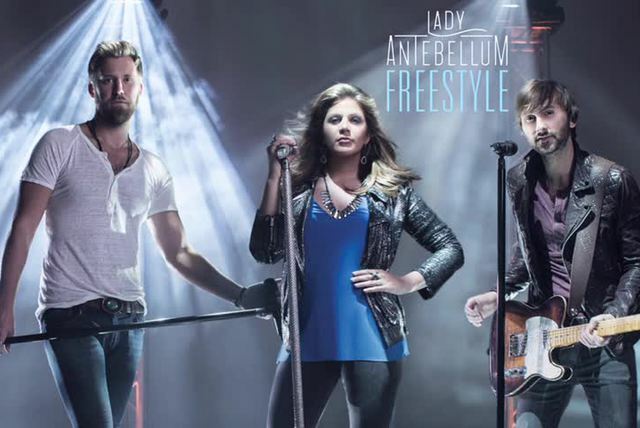 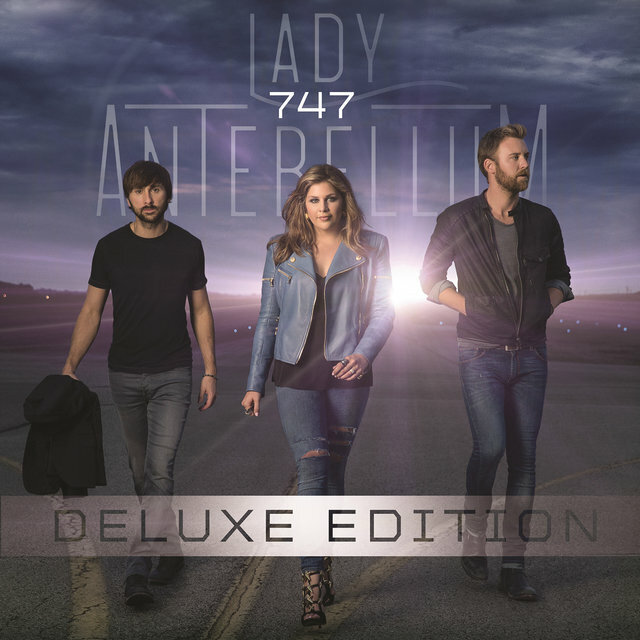 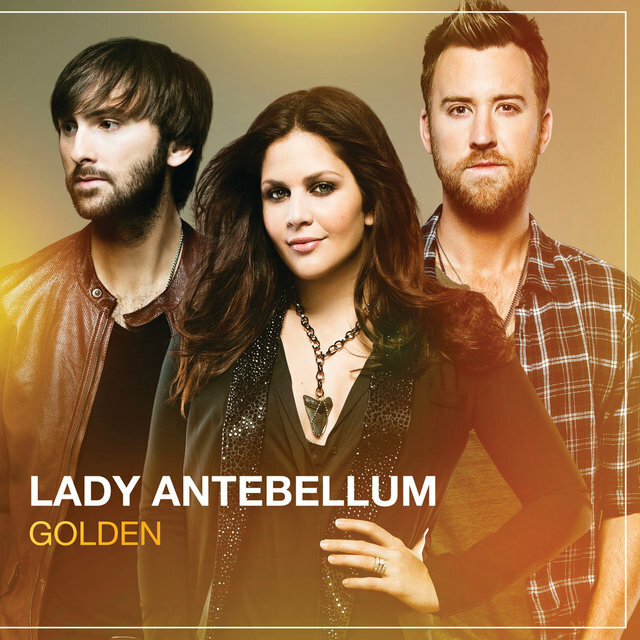 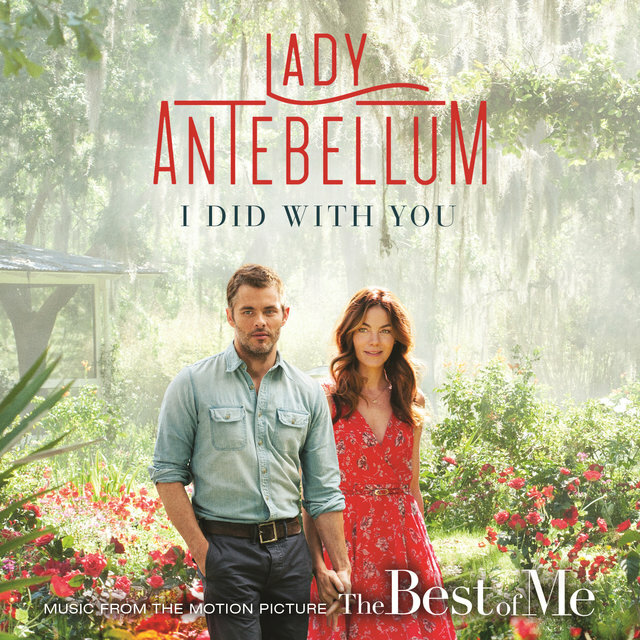 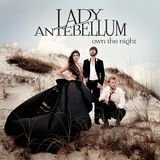 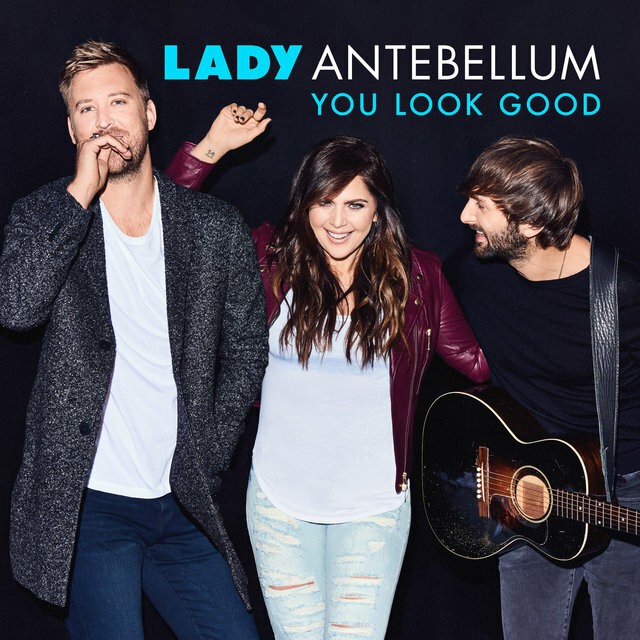 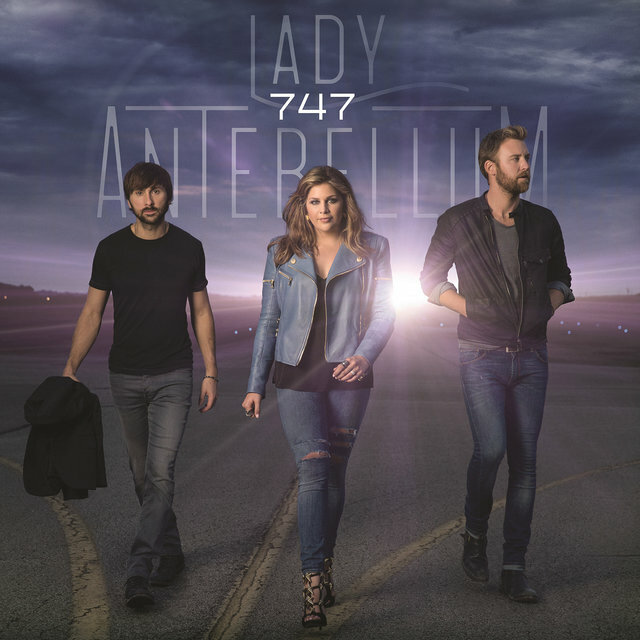 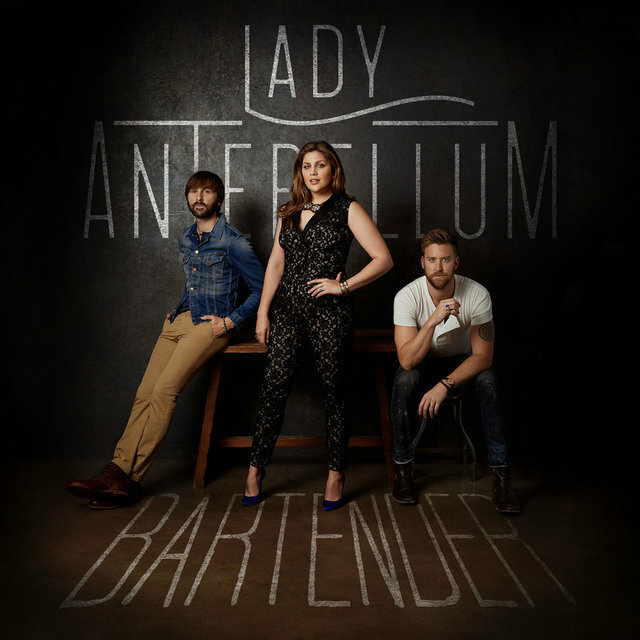 Lady Antebellum blend contemporary country with soulful '60s R&B into an infectious brew that relies on the trio's rich harmonies and impeccable instrumental skills. 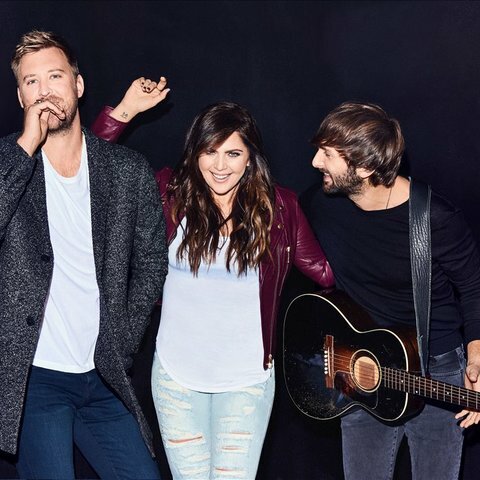 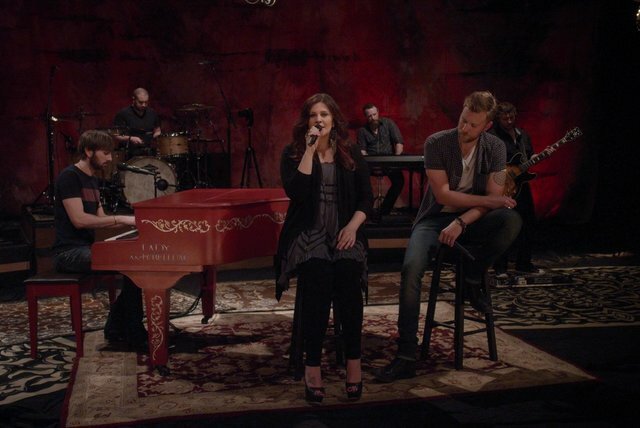 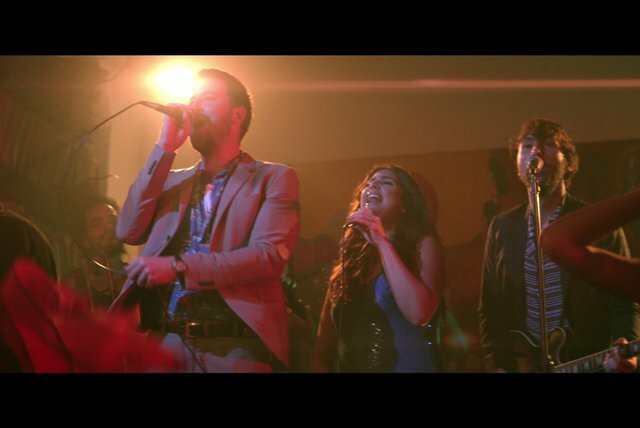 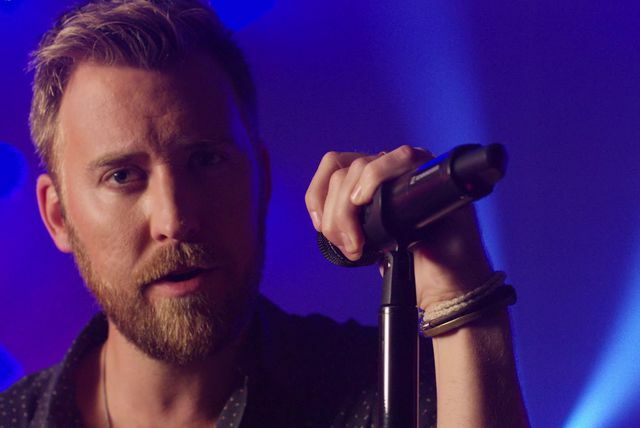 The trio was formed in 2006 by Charles Kelley (brother of singer/songwriter Josh Kelley), Hillary Scott (daughter of Grammy-winning country artist Linda Davis), and Dave Haywood, and soon graduated from dive bars to the Grand Ole Opry. 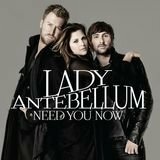 Their 2009 single "Need You Now" became the first of many hits to reach not just the country Top Ten but the pop Top Ten as well. 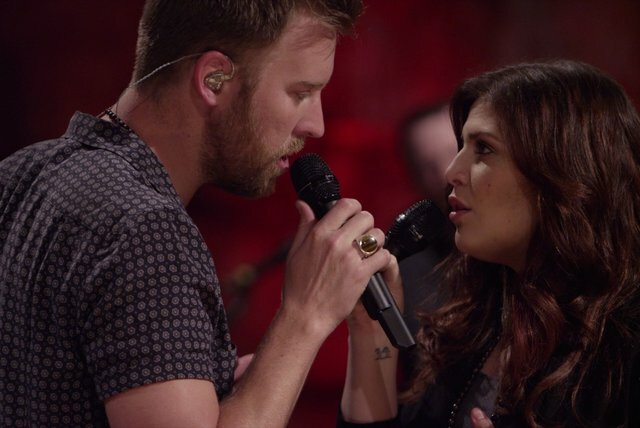 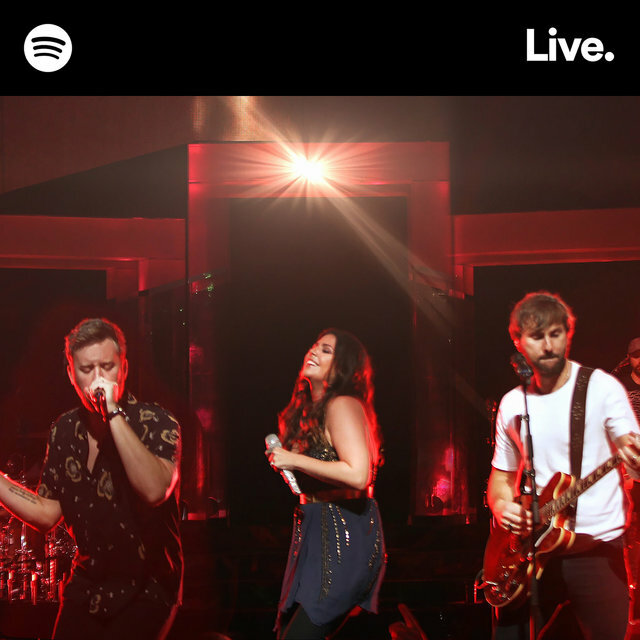 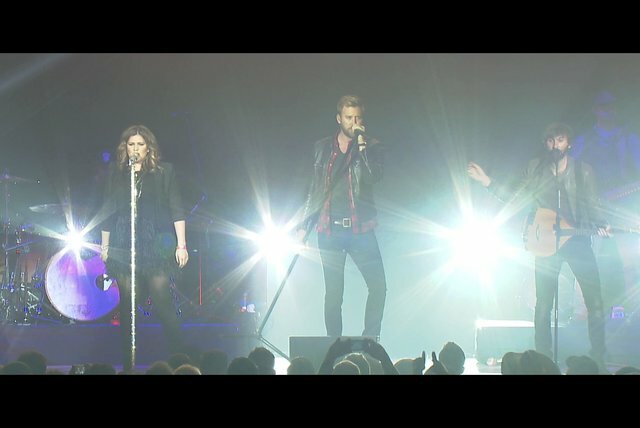 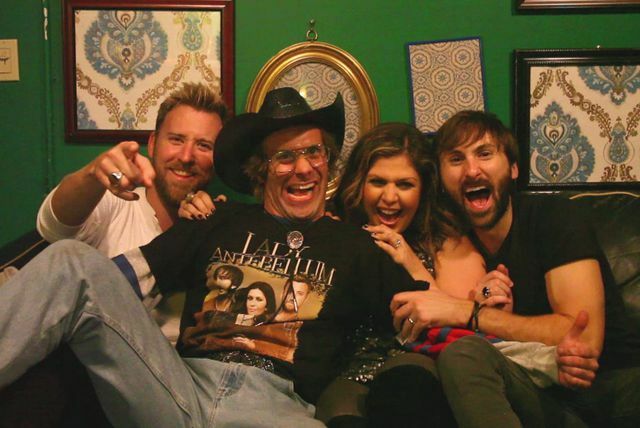 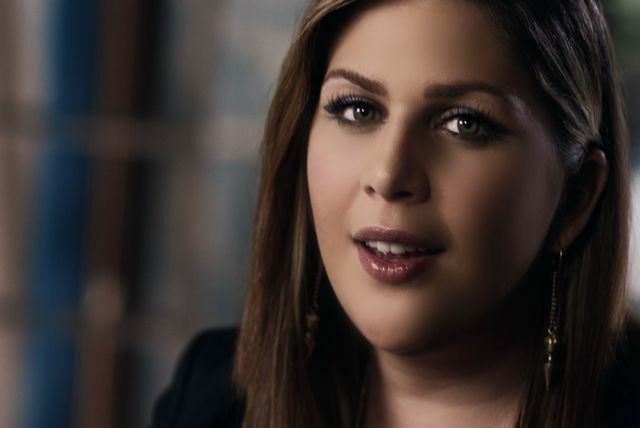 Within a year and a half, Lady Antebellum's debut had gone platinum and earned a Grammy nomination, and the band enjoyed its newfound success while putting the finishing touches on a second album. 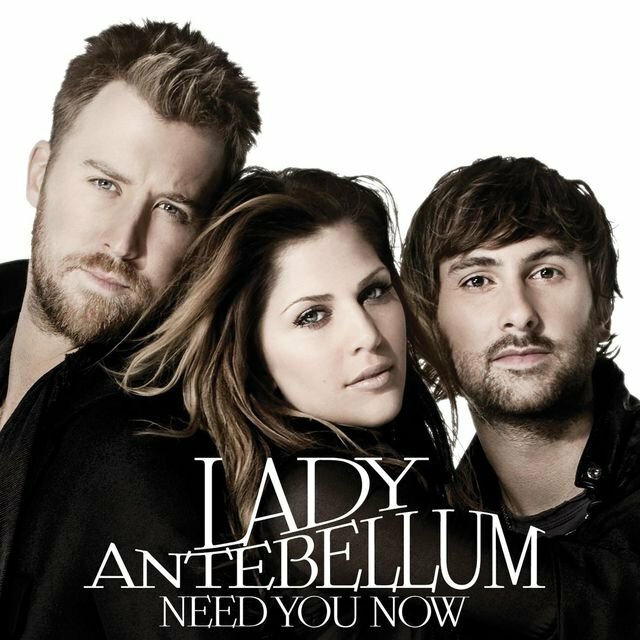 Need You Now appeared in early 2010, and its leadoff single — "Need You Now" — became the group's highest-charting song to date, topping the country charts and peaking at number two on the Billboard Hot 100. 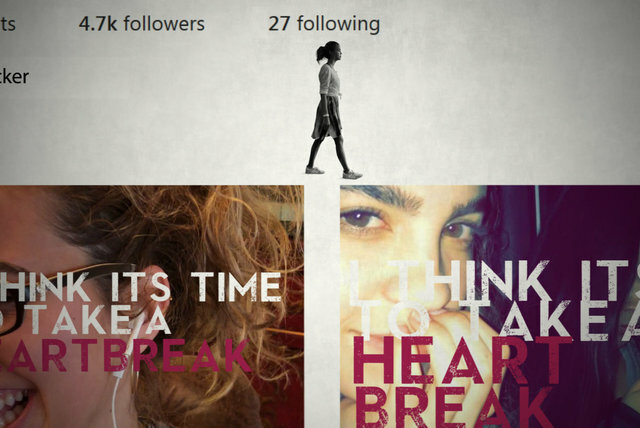 It eventually sold over three million copies. 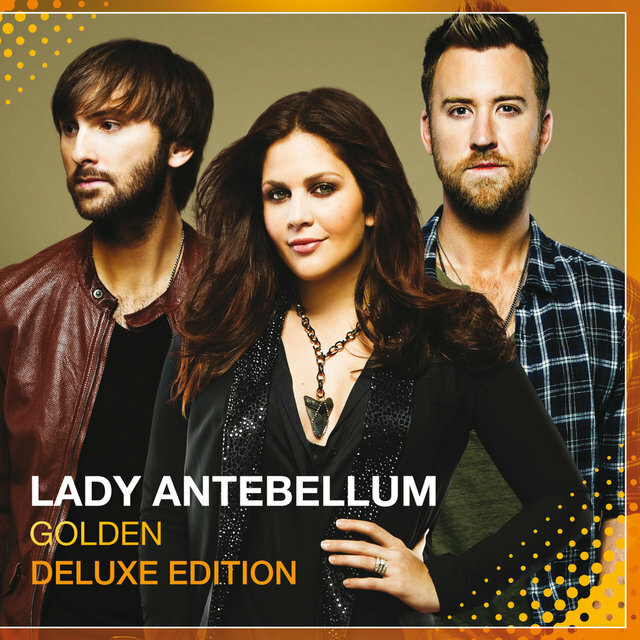 The album experienced similar success, going gold during its second week of release and reaching platinum status soon after. 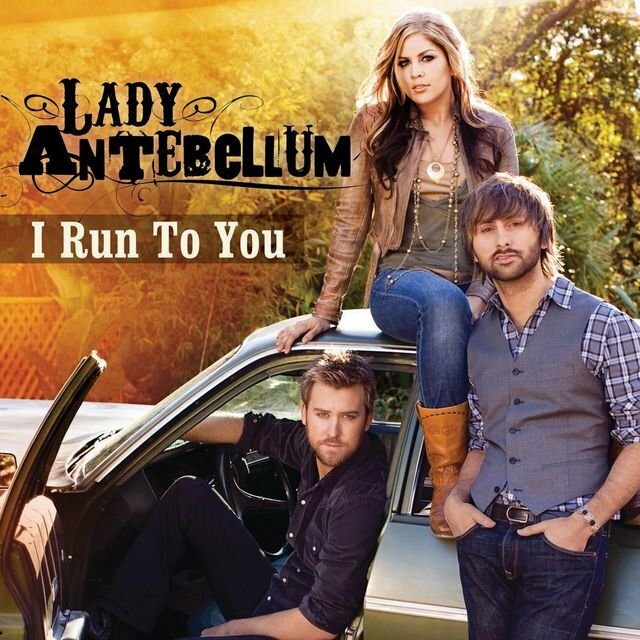 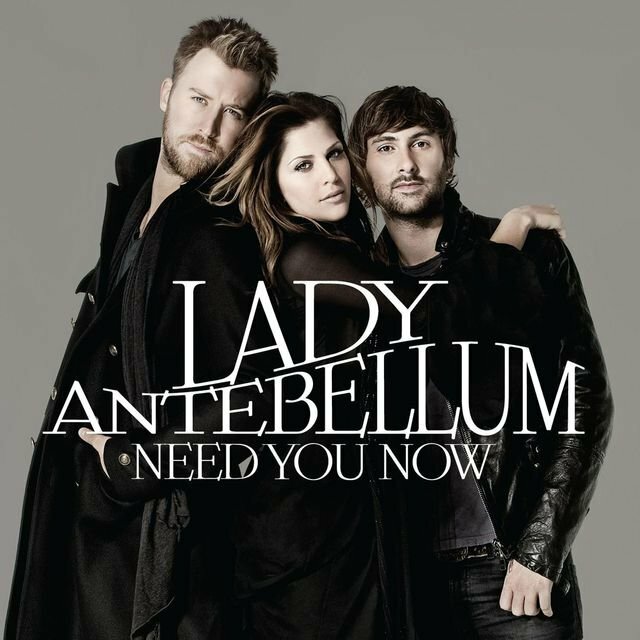 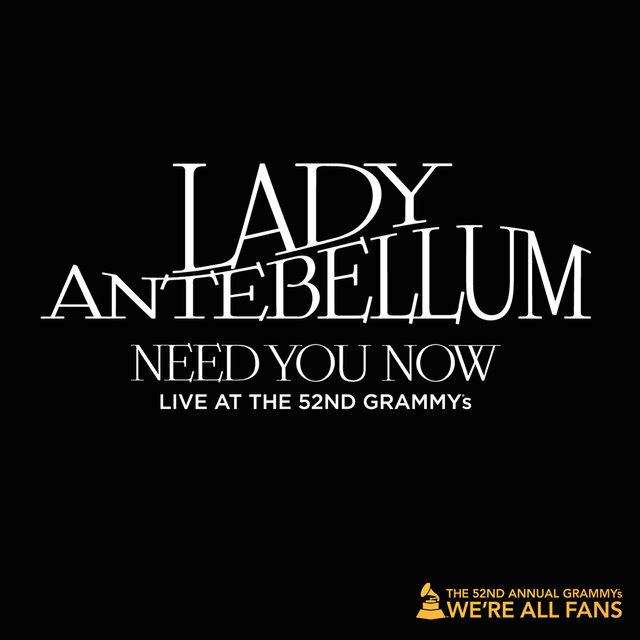 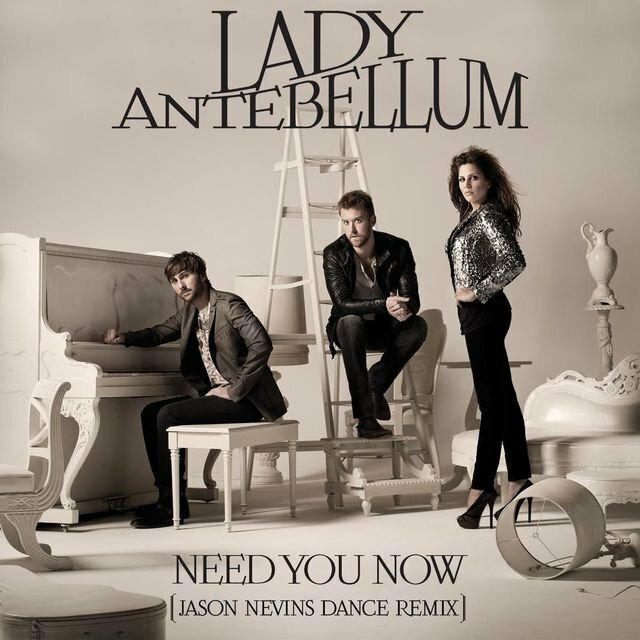 By early 2011, Need You Now had sold more than three million copies in America alone, and the band took a break from recording a third studio album in order to attend the Grammys, where Lady Antebellum took home five awards. 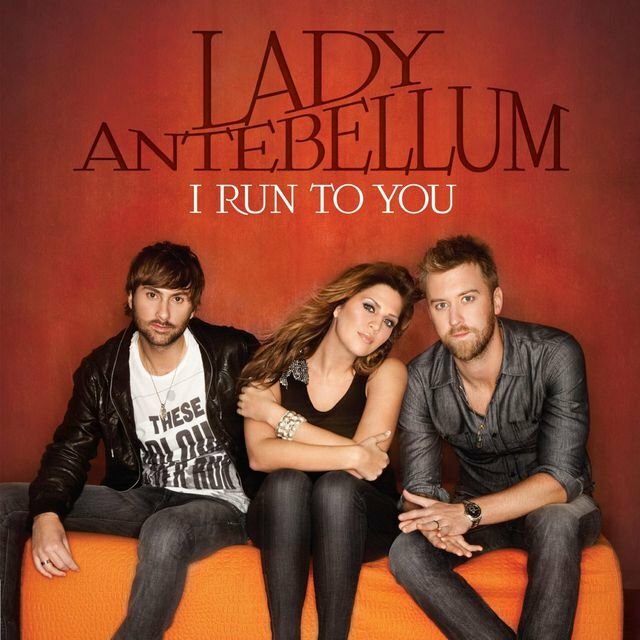 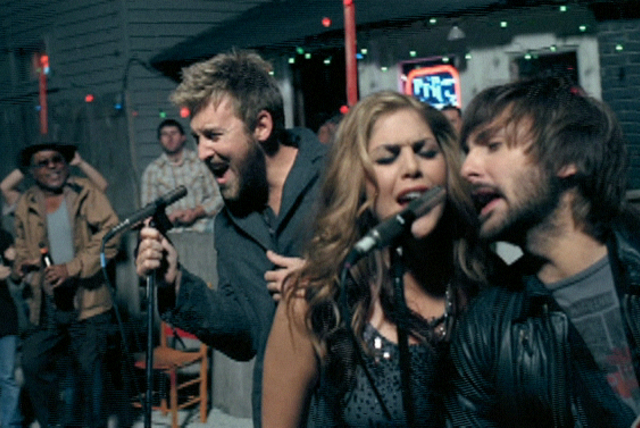 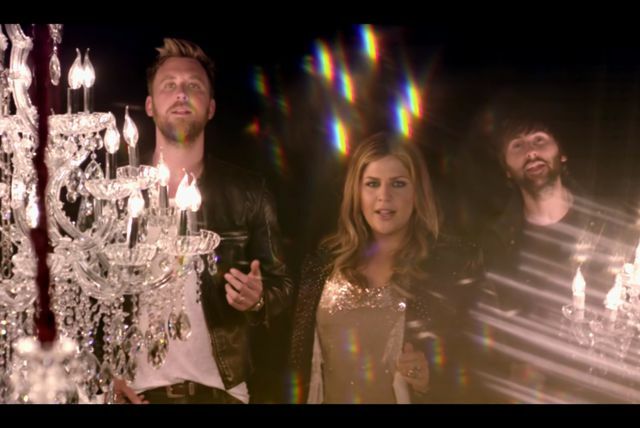 Lady Antebellum's third studio album, 2011's Own the Night, for which the group wrote ten of the 12 tracks, as well as co-producing the project with Worley, generated a hot single on the country chart right out of the box, "Just a Kiss," which became the trio's fastest-rising single yet and crossed over, topping Billboard's adult contemporary chart. 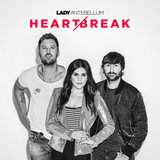 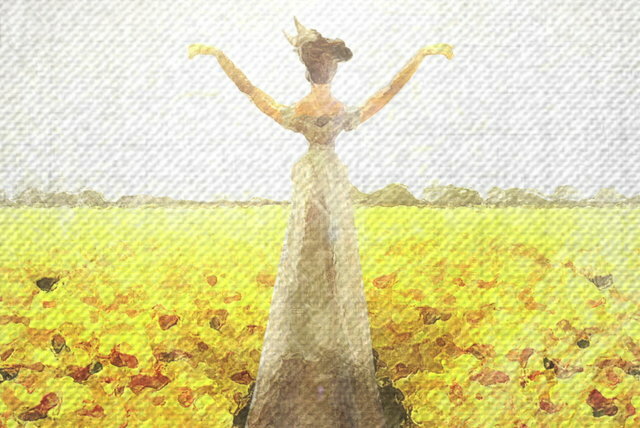 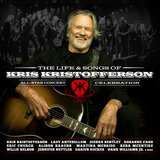 The next single, "Dancin' Away with My Heart," reached number two on Billboard's country chart. 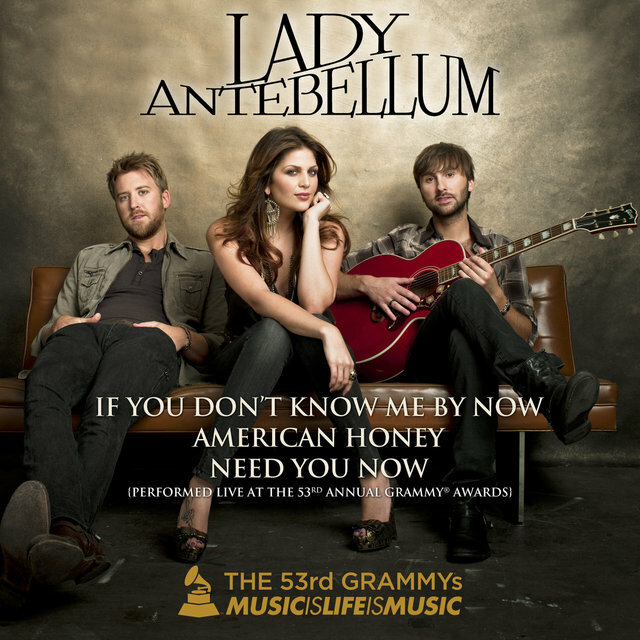 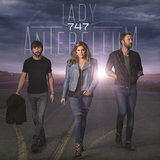 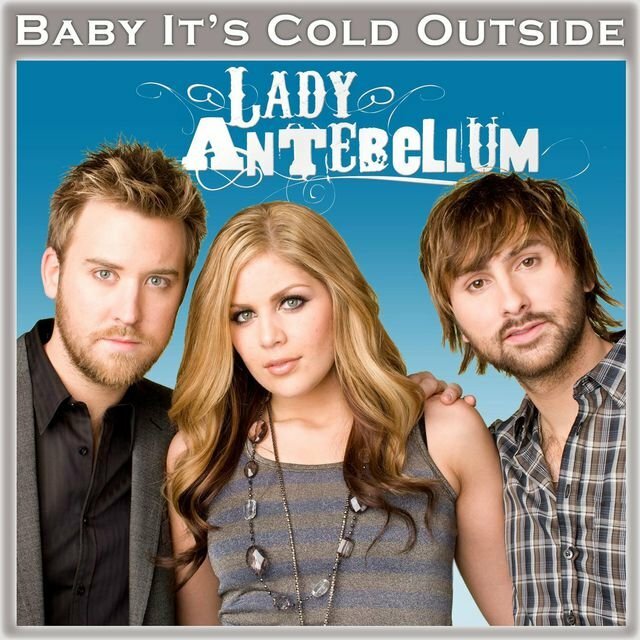 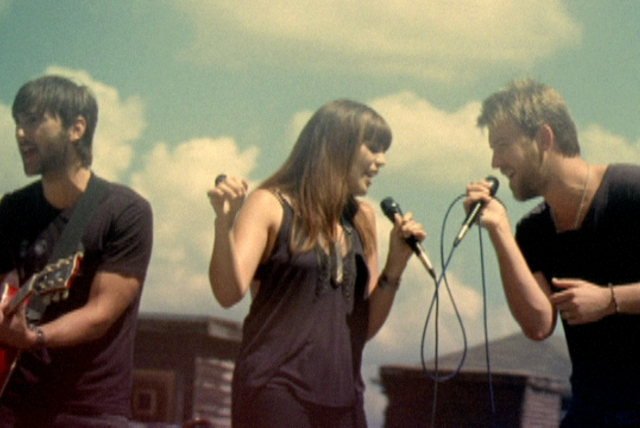 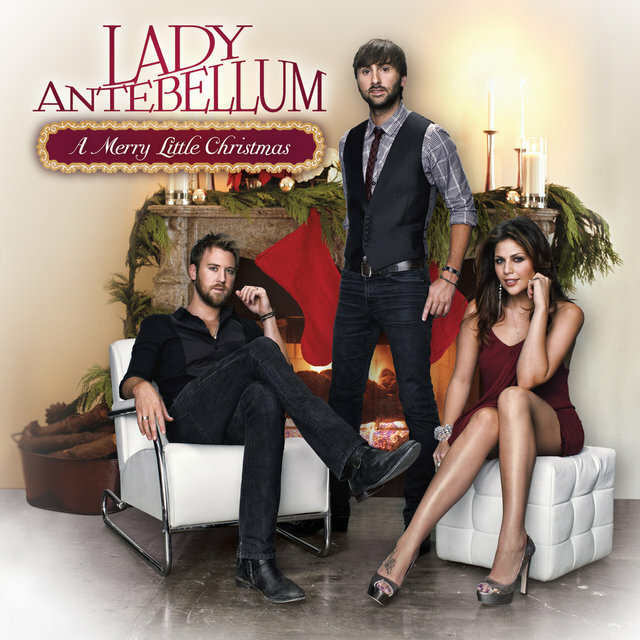 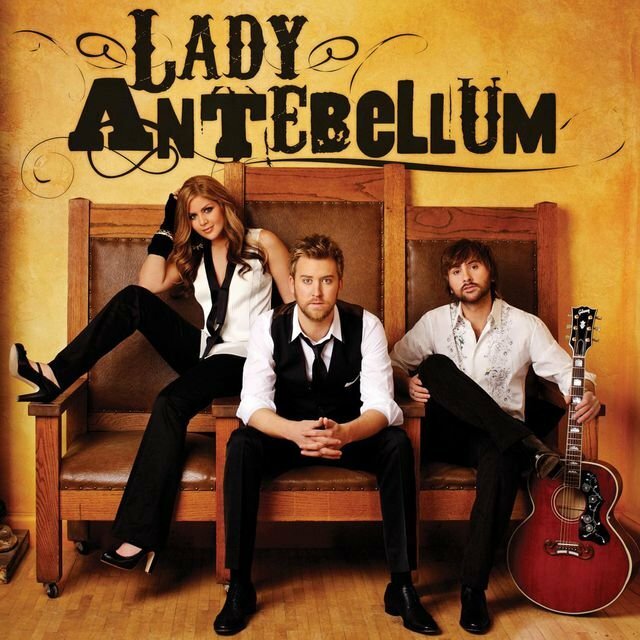 Lady Antebellum next released the holiday album On This Winter's Night in the fall of 2012; the record entered the Billboard Top Ten upon its release and was certified gold in the U.S.